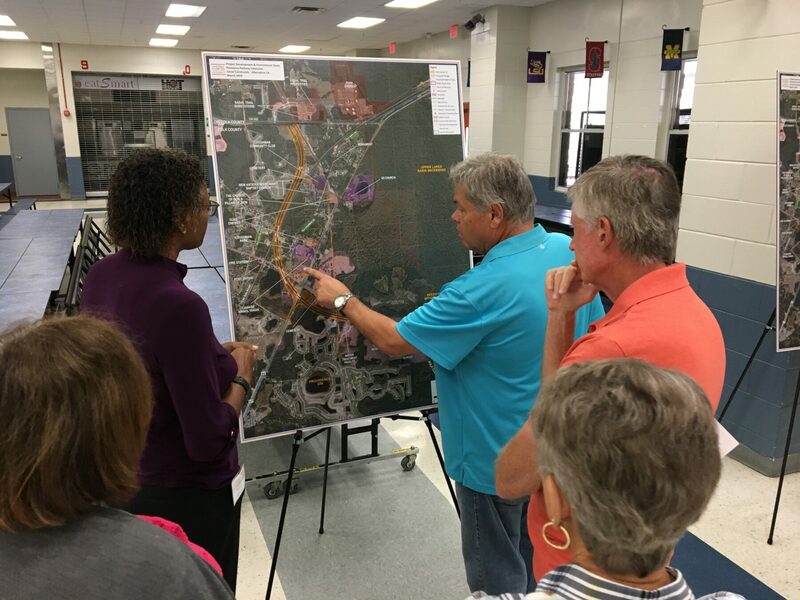 Nearly a dozen people showed up to the EAG meeting to learn more about the Poinciana Parkway Extension PD&E Study. 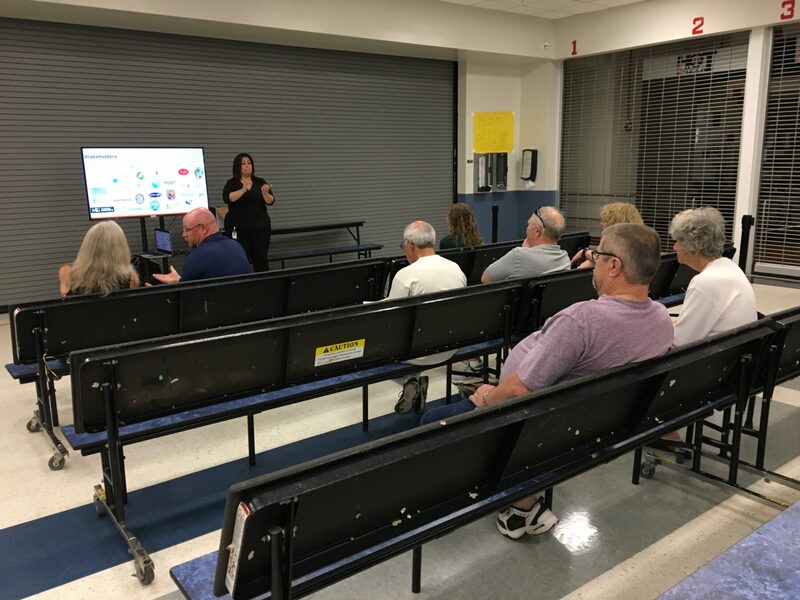 More than a dozen people showed up for the PAG meeting to learn more about the Poinciana Parkway Extension PD&E Study. 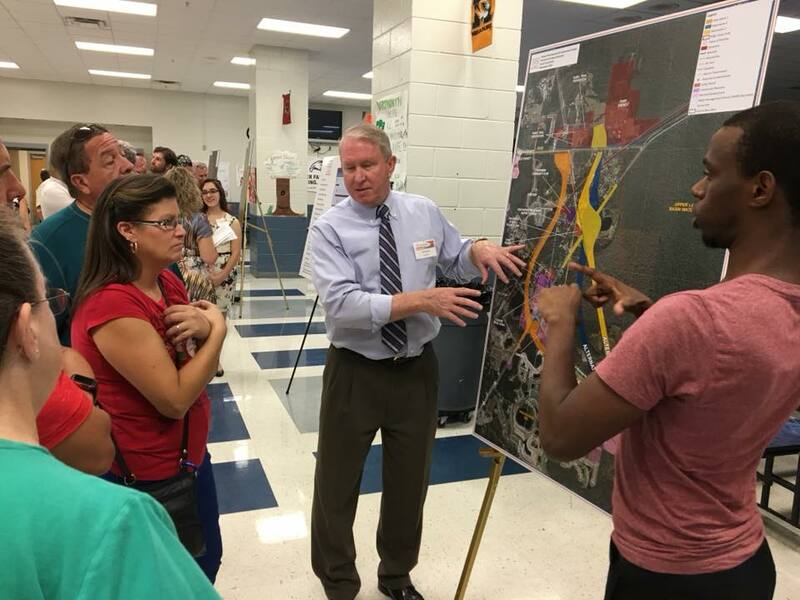 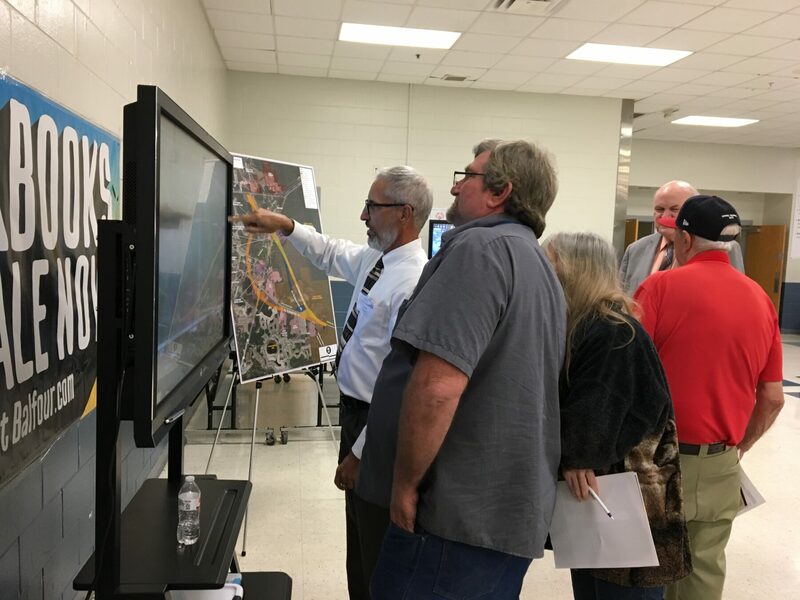 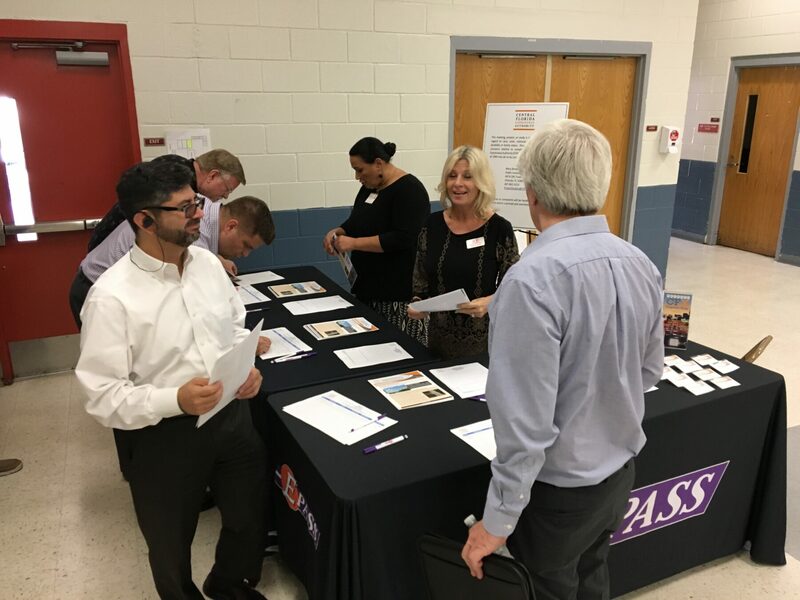 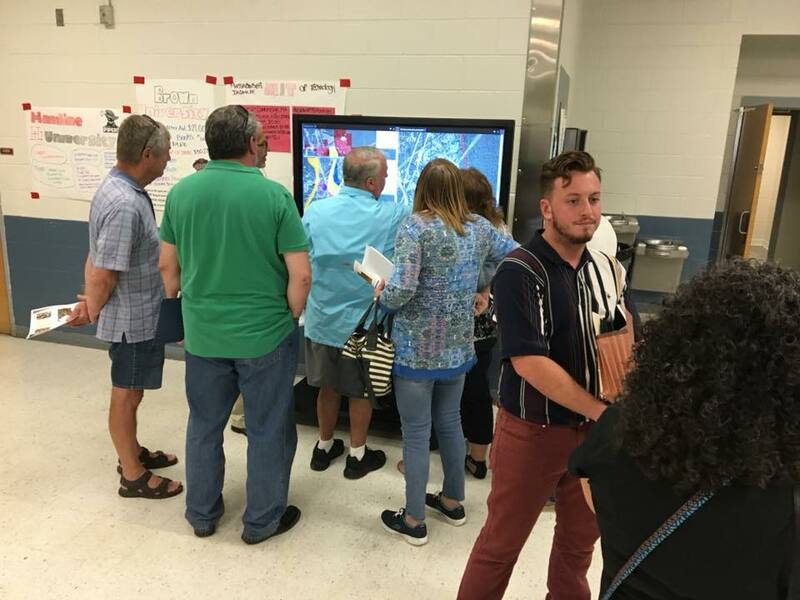 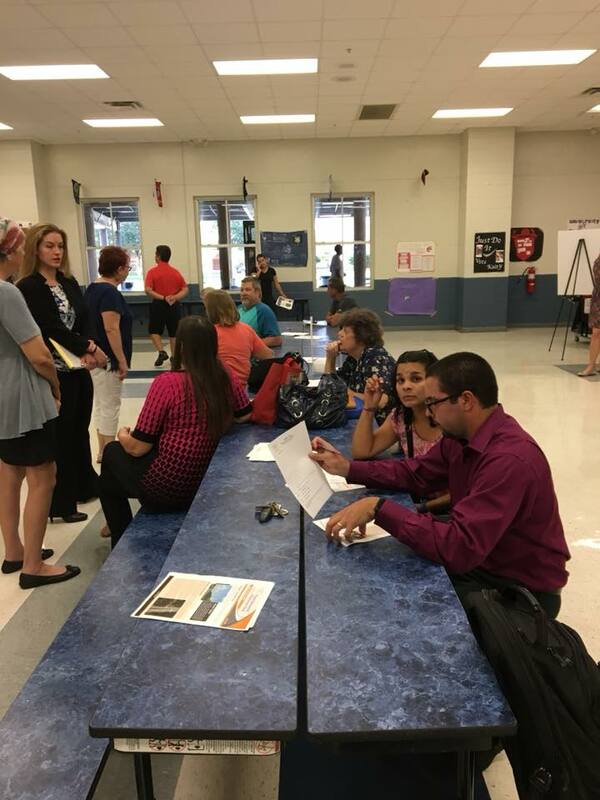 150 people attended our March 14, 2019 public meeting to learn more about the Poinciana Parkway Extension PD&E Study. 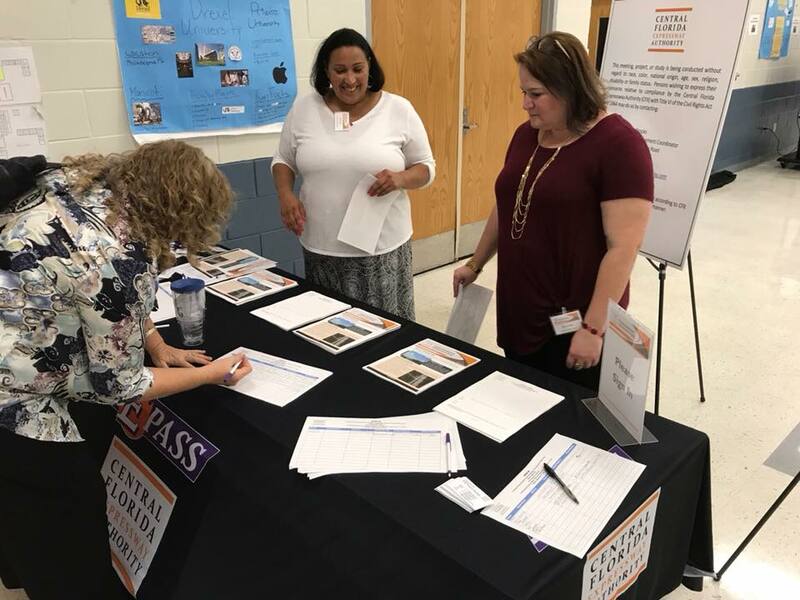 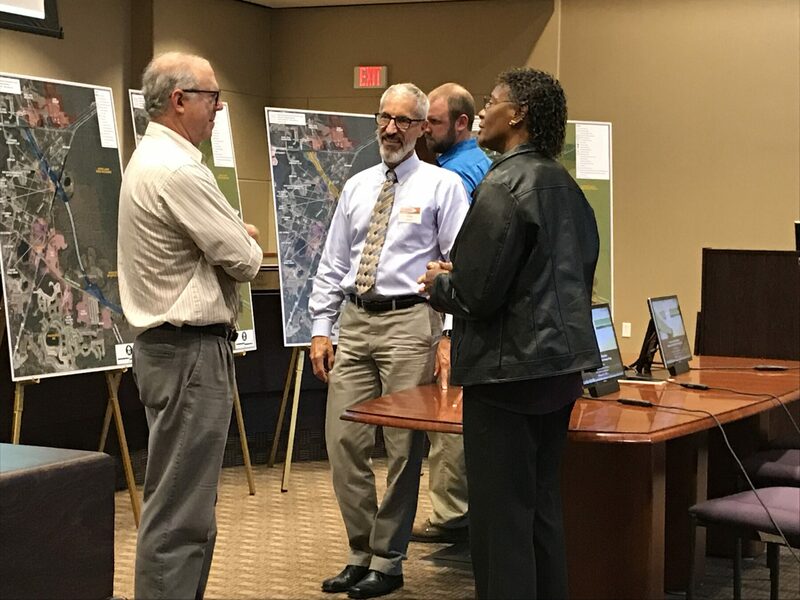 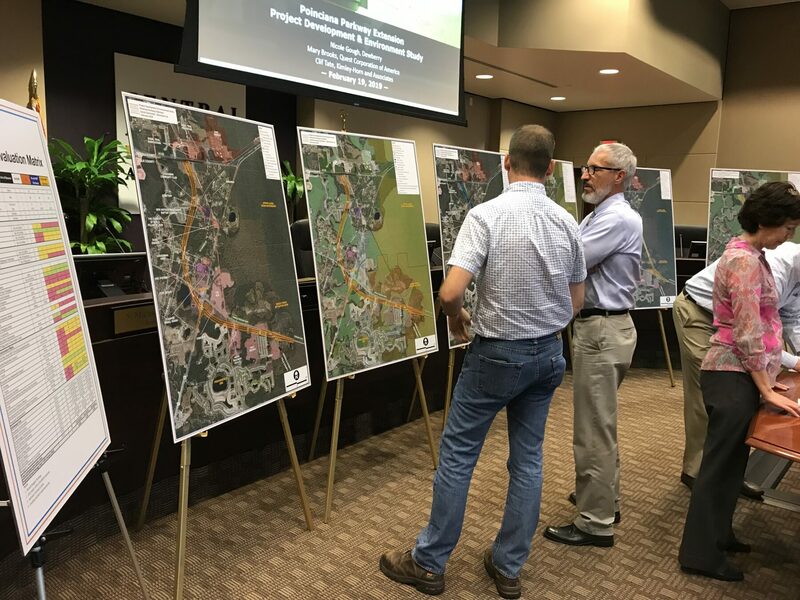 The Central Florida Expressway Authority (CFX) is conducting a Project Development and Environment (PD&E) Study for the proposed Poinciana Parkway Extension. 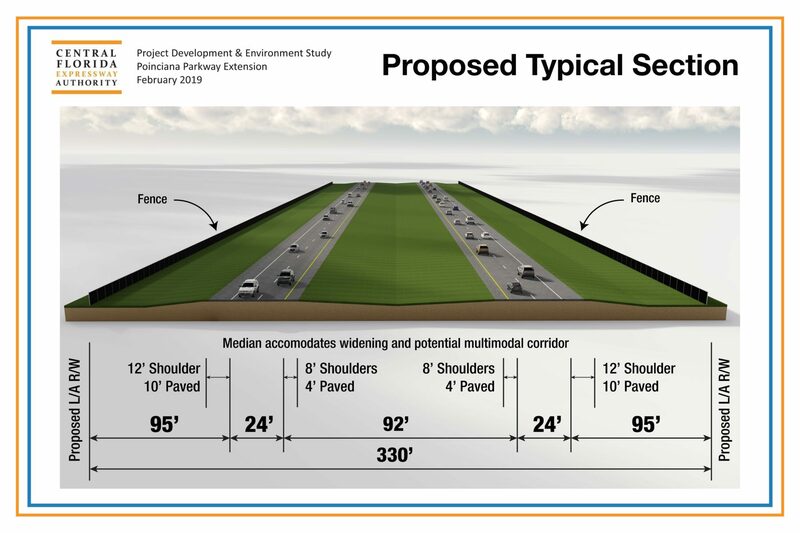 The study will look at the parkway from its northern terminus to County Road 532 at the Osceola County/Polk County line. 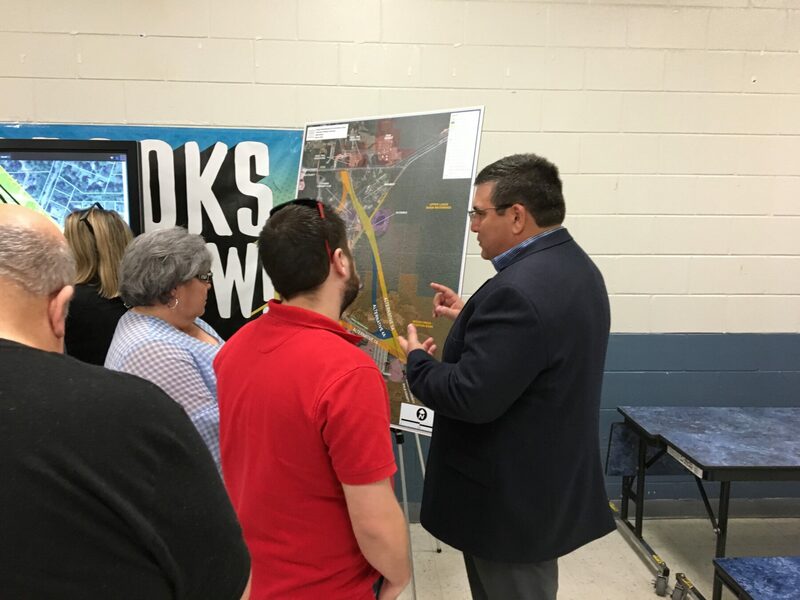 The goals of this proposed new 3-mile, limited-access facility include improving the roadway connections from CR 532 to the greater Poinciana area, enhancing mobility of the area’s growing population and economy, relieving congestion on local roads, and promoting regional connectivity. 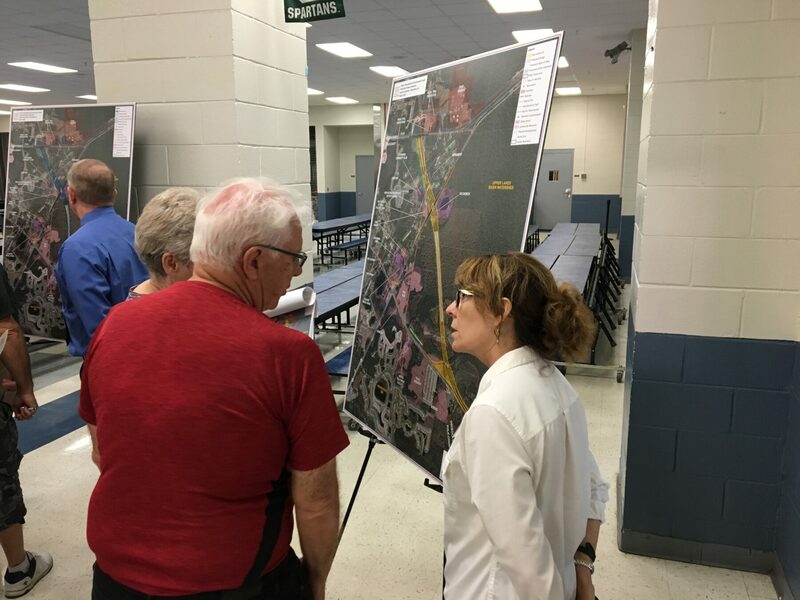 An extension of the Poinciana Parkway from its northern end to Interstate 4 (I-4) in Osceola County has been identified as a need in several local, long-range plans and master plans. 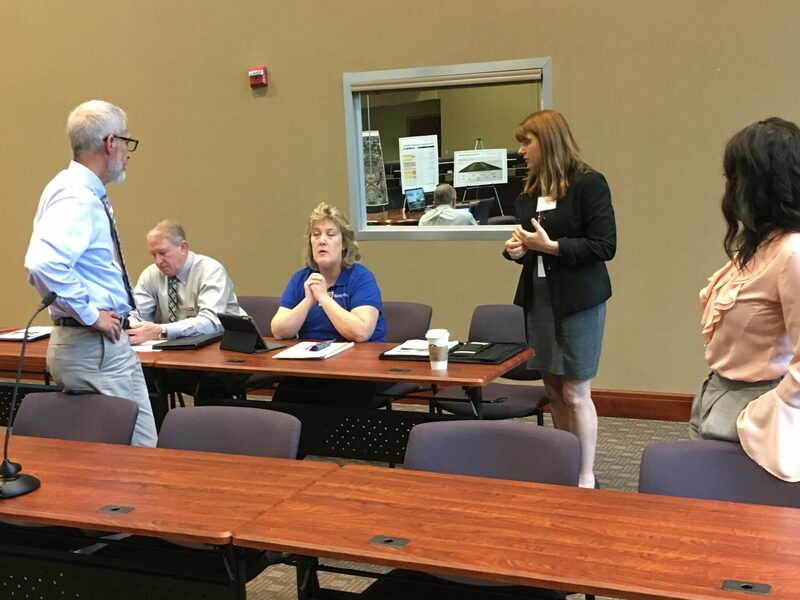 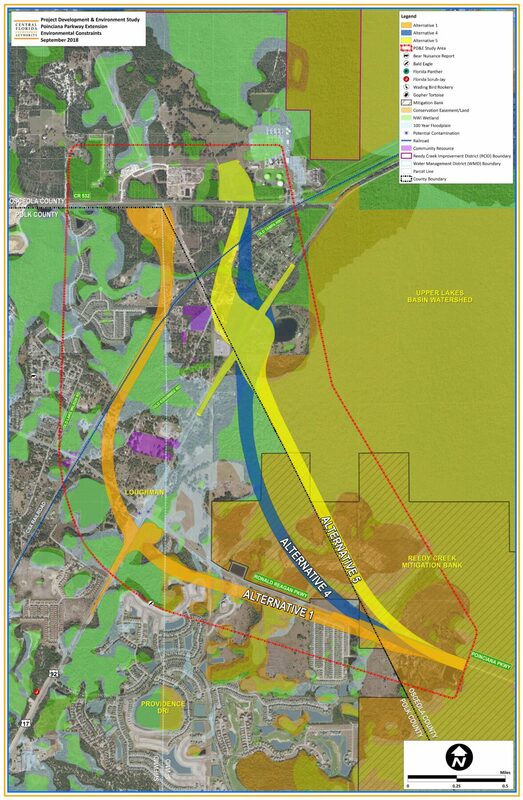 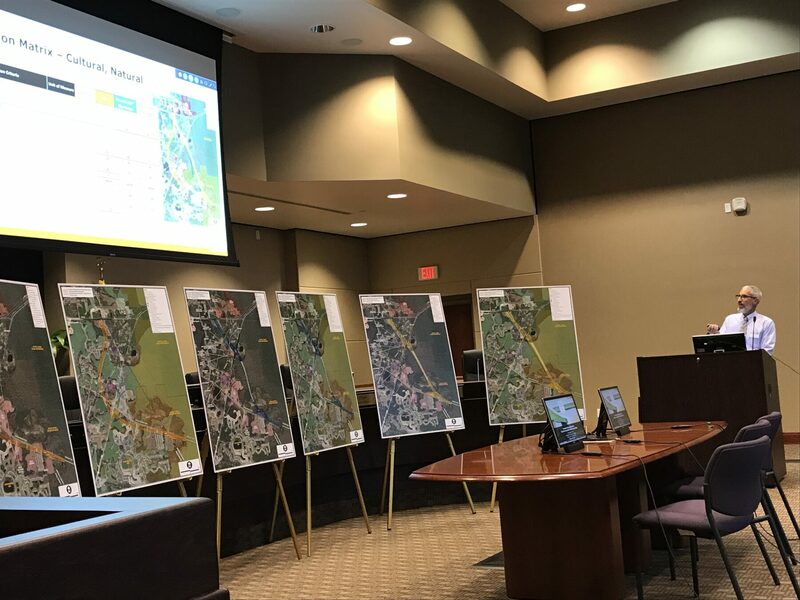 As part of an interlocal agreement, the Osceola County Expressway Authority (OCX) requested that CFX incorporate the parkway extension and remaining portions of the OCX 2040 Master Plan into the CFX 2040 Master Plan. 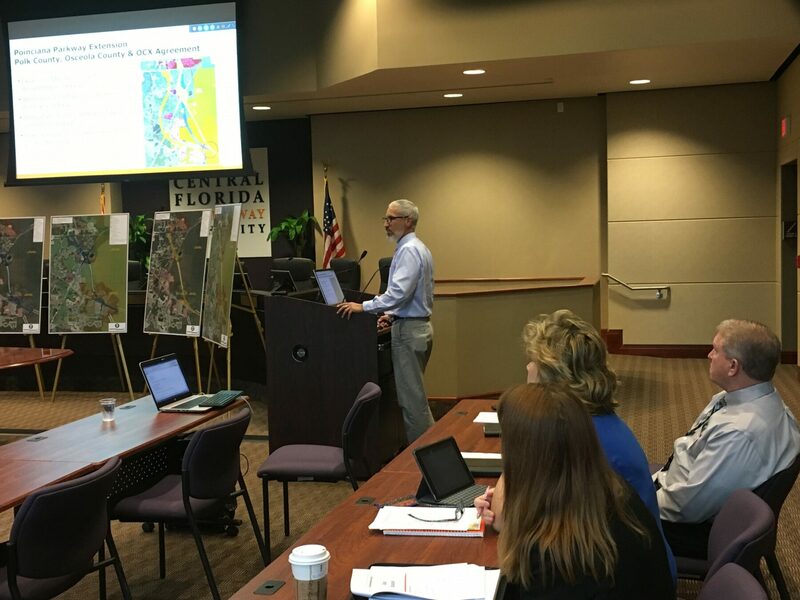 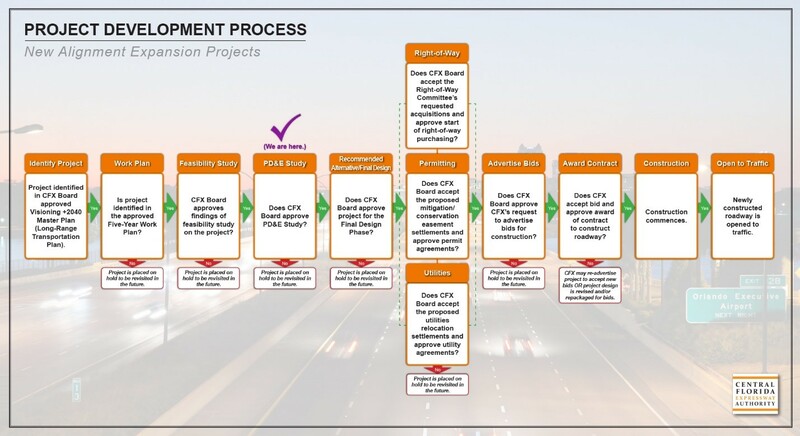 CFX recently completed a Concept, Feasibility, and Mobility Study for the Poinciana Parkway Extension that concluded the project is viable under CFX criteria. 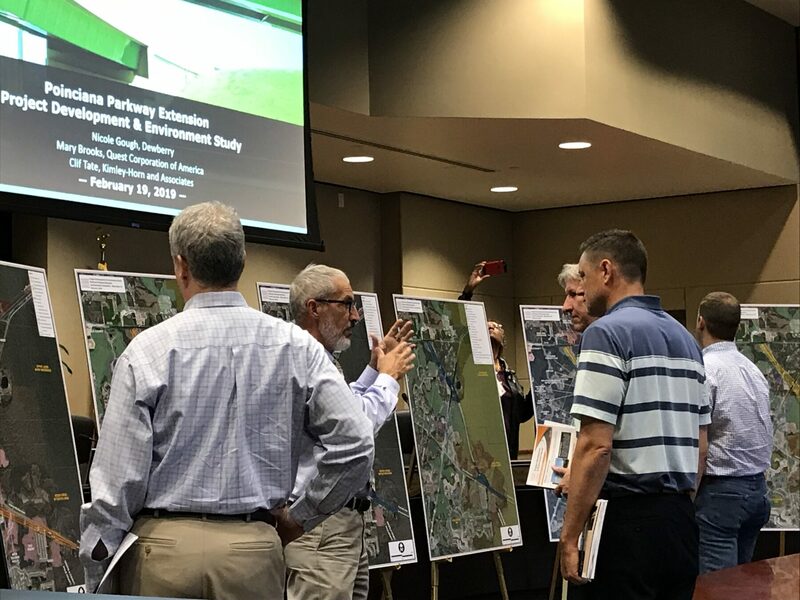 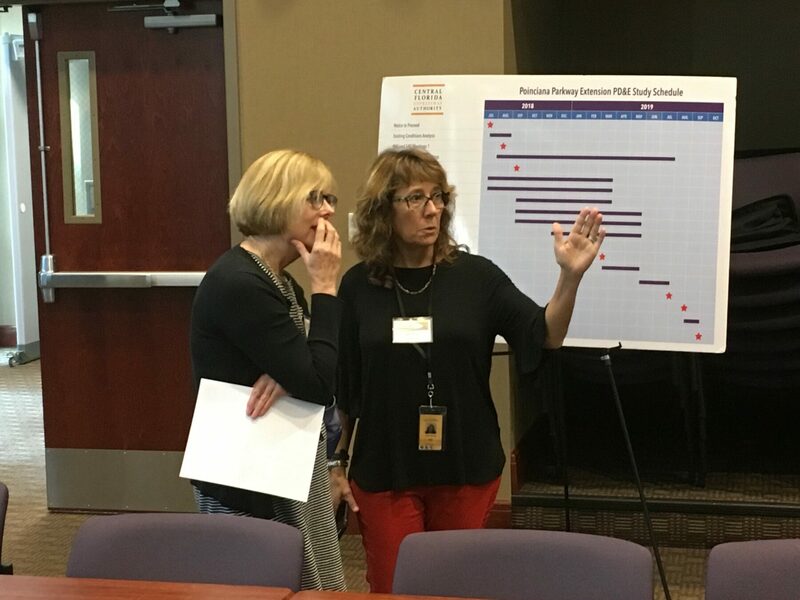 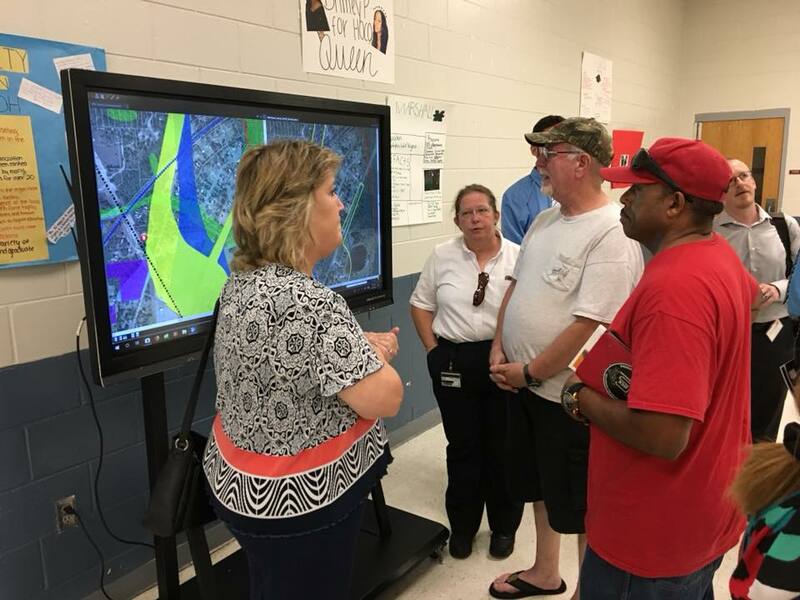 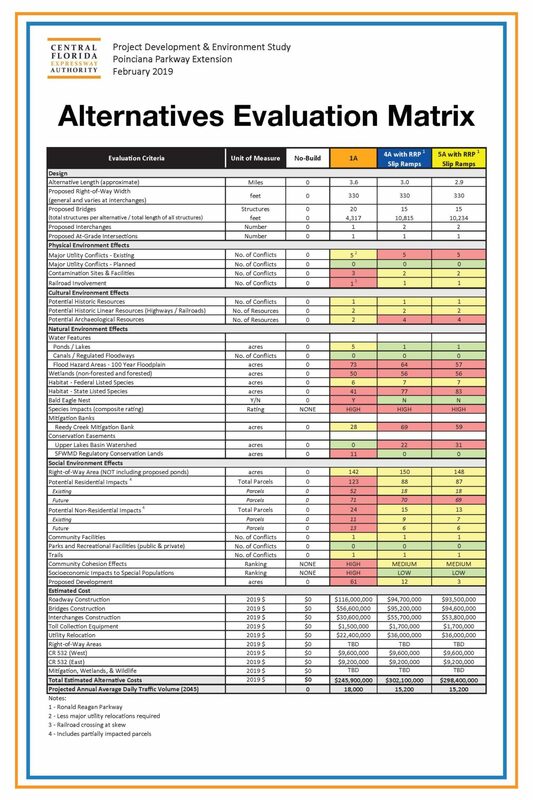 The CFX Board approved the findings and is moving forward with a Project Development & Environment (PD&E) study to determine a refined, recommended alternative alignment. 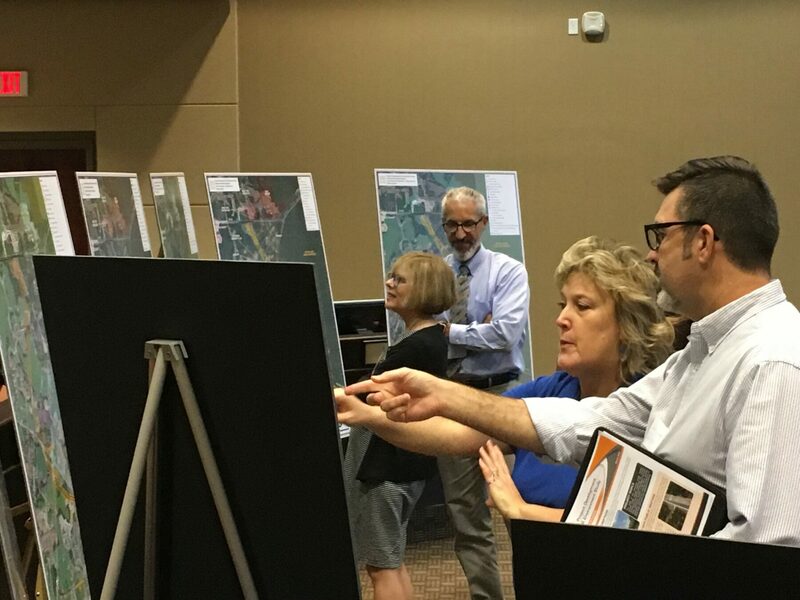 The PD&E study will refine and evaluate the alternatives from the concept study in greater detail. 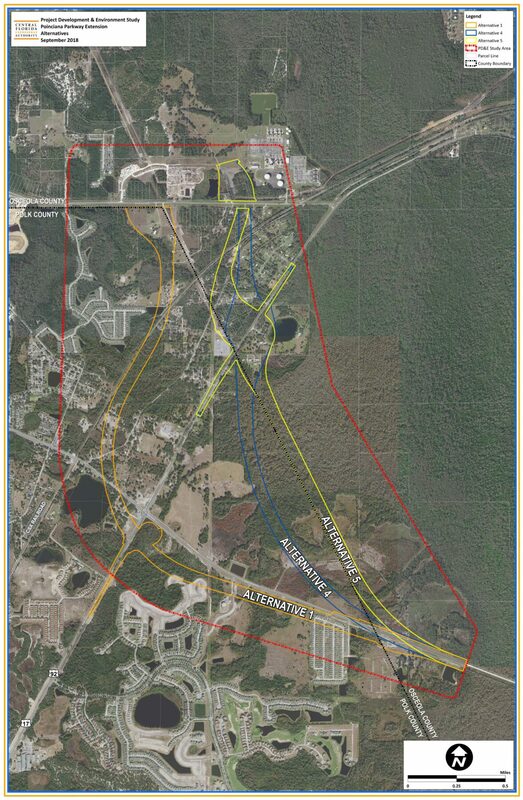 The project is being broken into phases for further evaluation, with the CFX PD&E Study focusing on the extension to CR 532. 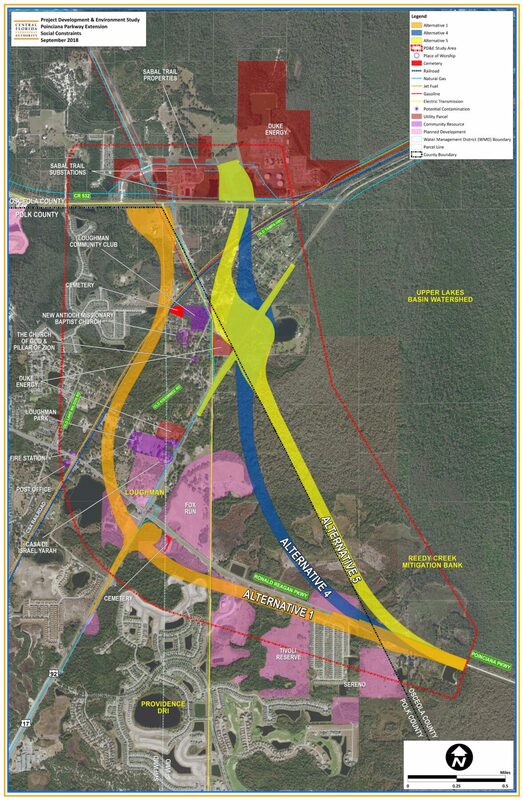 A later phase will provide a connection to I-4, either at State Road 429 or at CR 532. 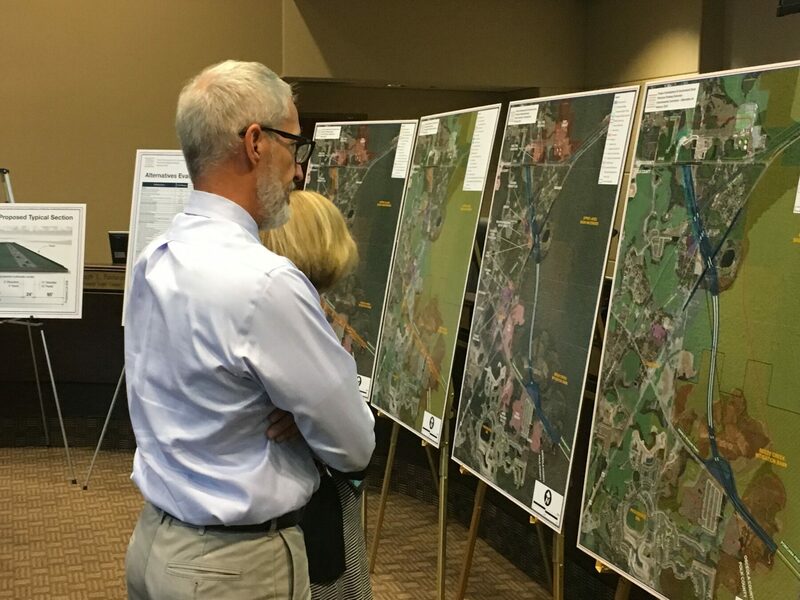 The PD&E study begins in July 2018 and is expected to last 15 months. 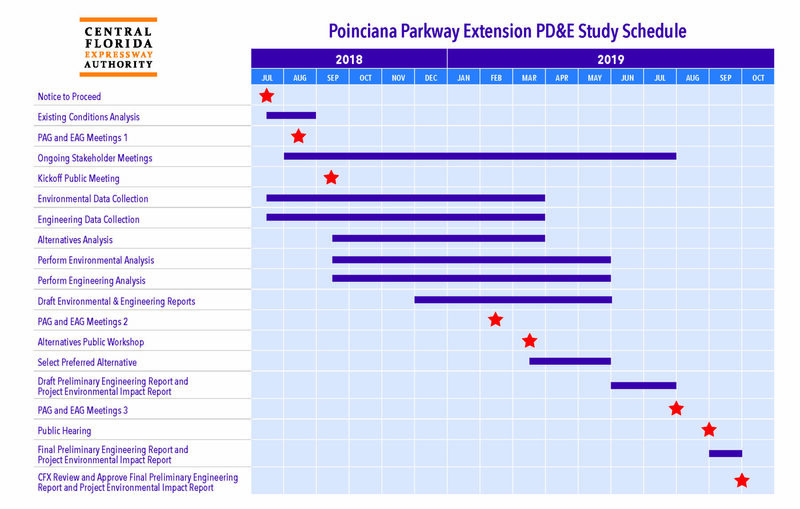 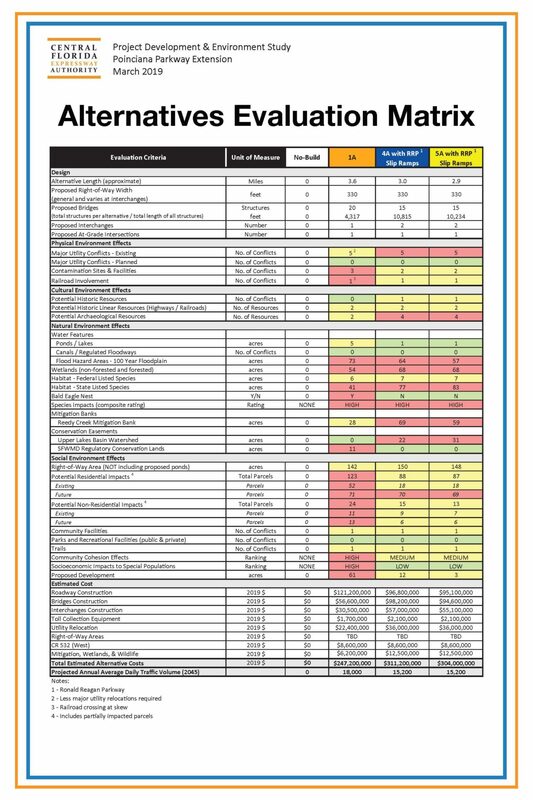 For information gathered prior to the PD&E study phase, please visit the Poinciana Parkway Extension Concept, Feasibility and Mobility Study page.